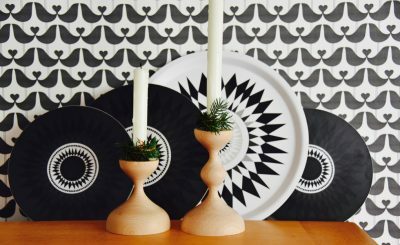 The lovely Amanda Cotton from House Lust blog wrote a great piece about how she’s decorating her Christmas table with our Isak plates. 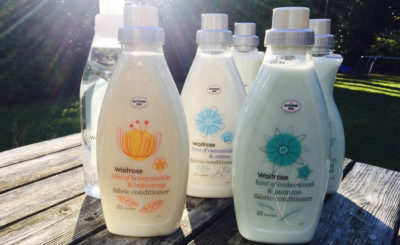 Pick up some of these great smelling washing detergents and ironing waters next time you’re in Waitrose. Isak’s designer Sandra Isaksson made the illustrations for them! 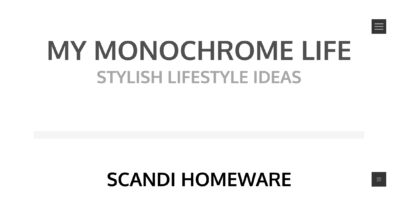 Great blog feature on My Monochrome Life! 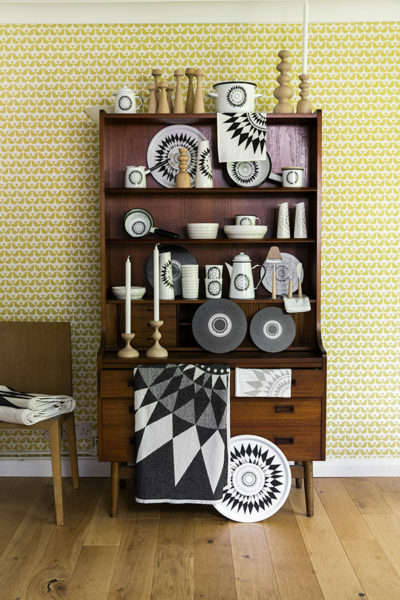 Wonderful press feature today on mymonochromelife blog. Home made spruce candle rings! To have a spruce in your garden is the most wonderful thing! 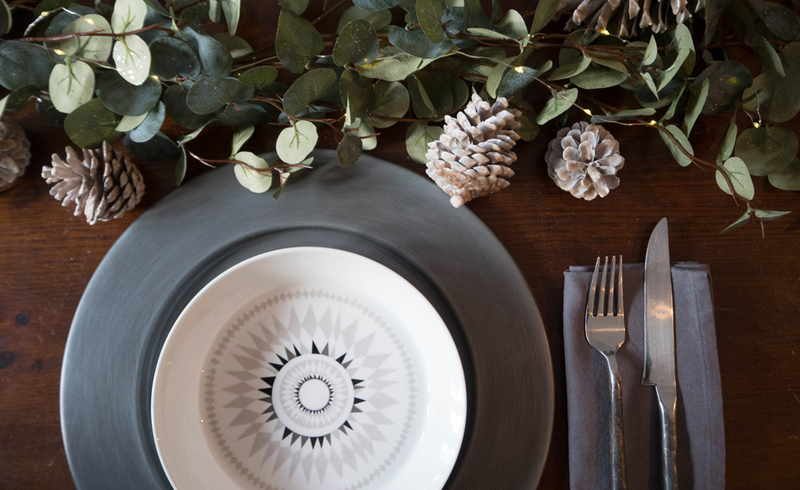 In spring we eat it; we make liquor and vinaigrettes out of the new baby needles and at Christmas we pick the branches to make wreaths and other decorations. It’s mid November and everywhere we look there’s talk about Christmas already. Even before Halloween this year there were Christmas displays in shop windows and pubs. This is our early take on Christmas. 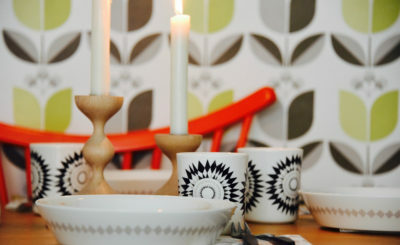 In early summer Ben Robertson from 7:am Creative took these lovely photos of the Midnattssol range in our dining room. 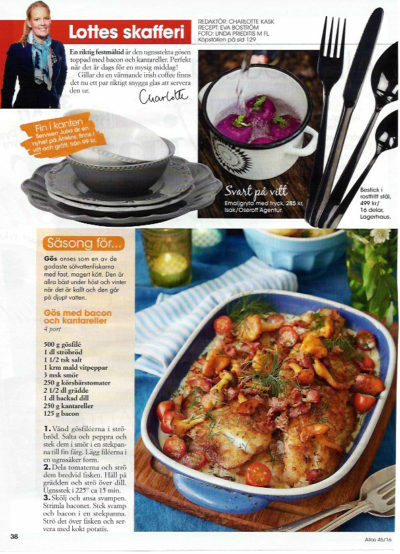 Nice bit of Swedish press of our enamel cooking pot here in Allas, courtesy of our wonderful agent (superagent) Marie Osheroff and Oseroff Agentur för Form. Happy Halloween! 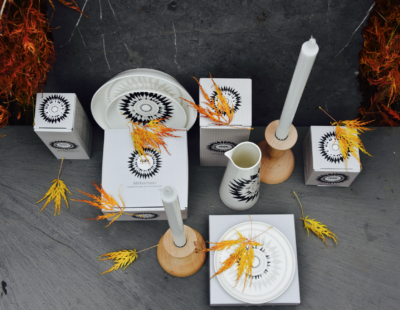 Today we have been shooting some photos of the boxes for our ceramic products and they turned out very autumnal. 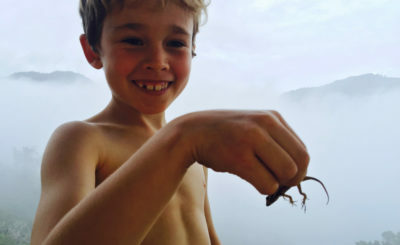 Last month, Isak temporarily moved its office to the Panamanian cloud forest. 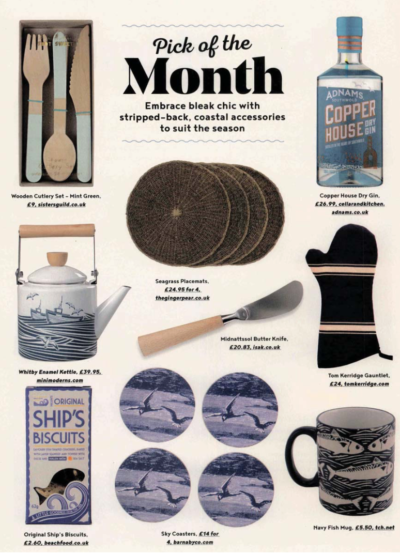 Lovely press in Great British Food magazine and others! Many years ago when we started Isak we met a lovely lady called Anne at a trade show in London. 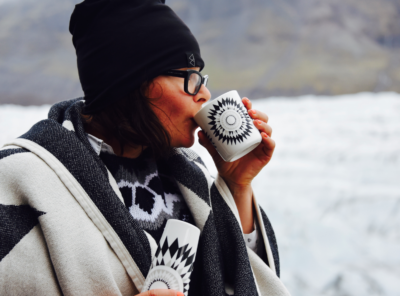 The Midnattssol design was inspired by the long Scandinavian nights so it was only natural that we took it to Iceland to shoot some life style products images. 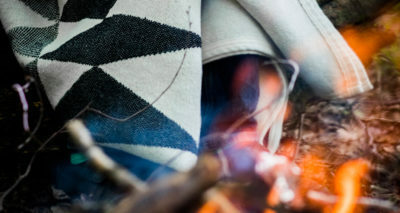 Making a new range can take a long time. Midnattssol took the better part of a year.